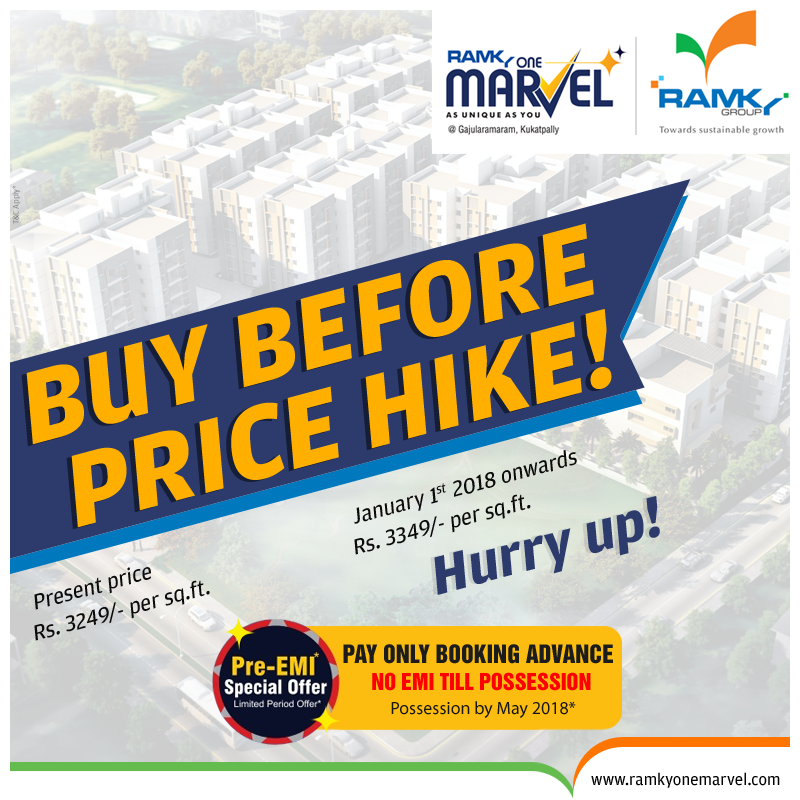 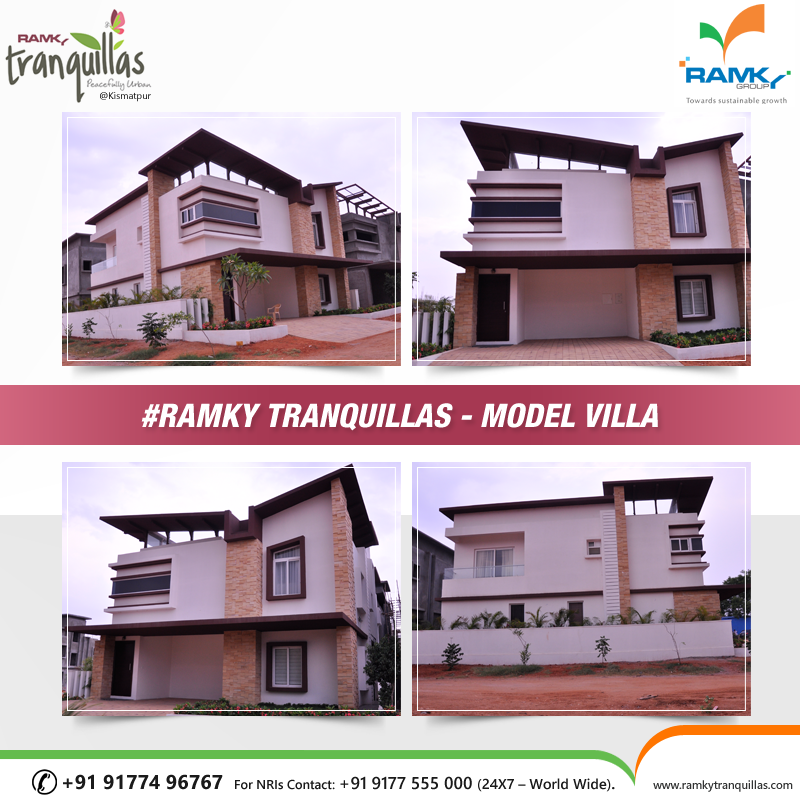 #PropertyFocus Why #RamkyTranquillas? 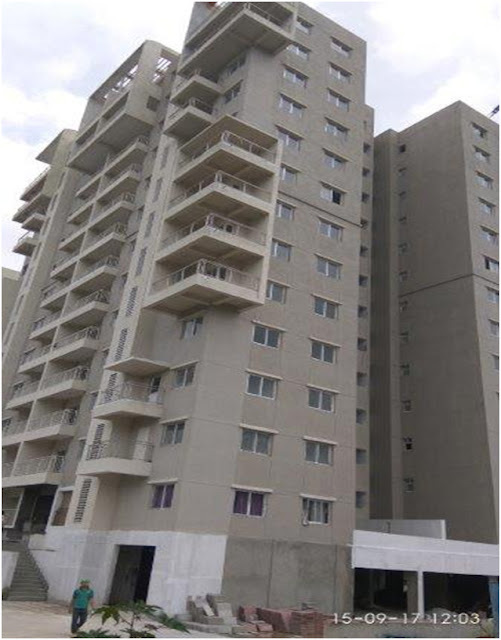 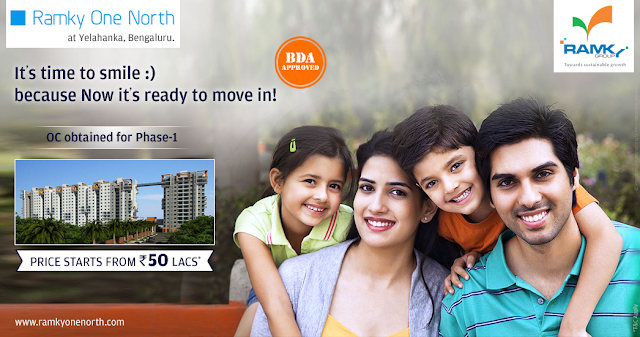 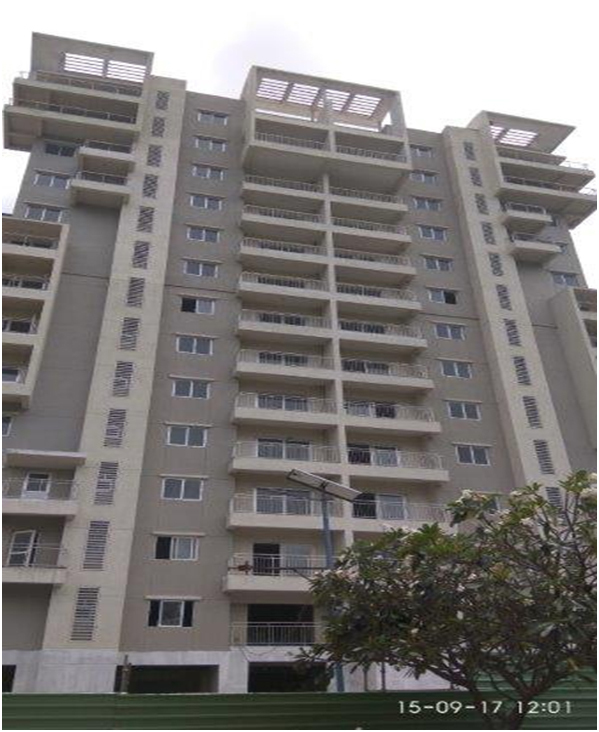 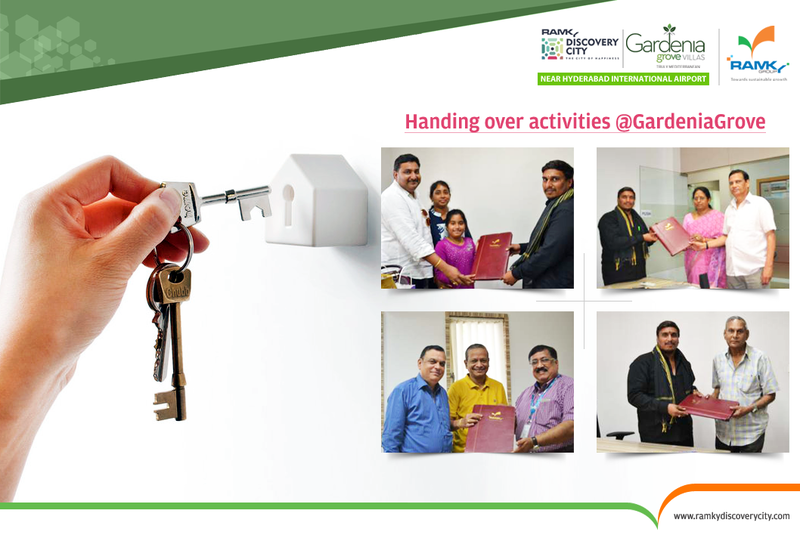 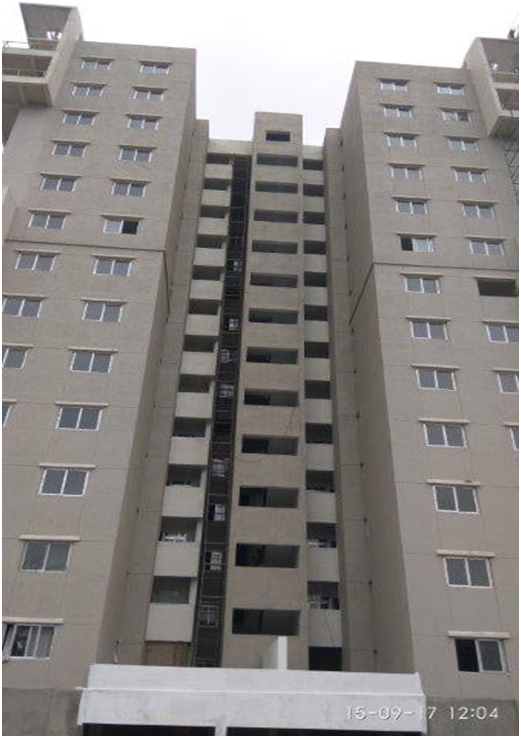 Appa Junction is now the hotspot of real estate development. 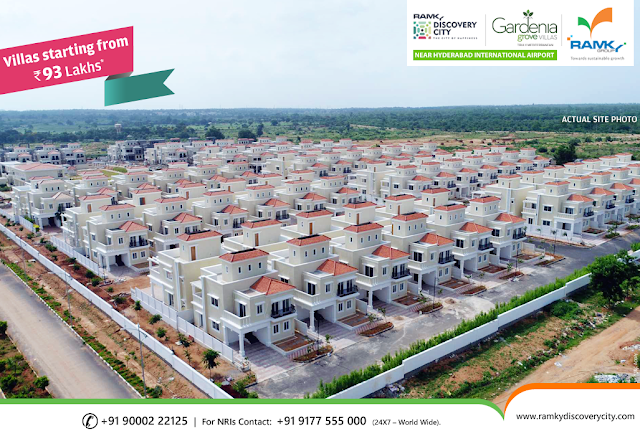 It lies between the newly built international airport at Shamshabad on one hand and the Financial District at Gachibowli and the IT hub at Hi-tech City on the other. 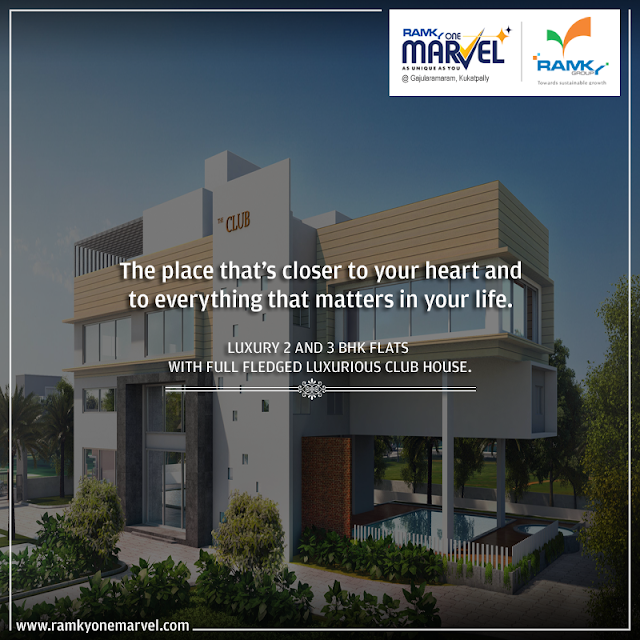 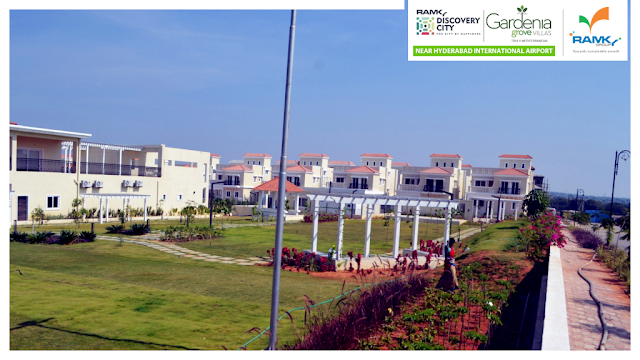 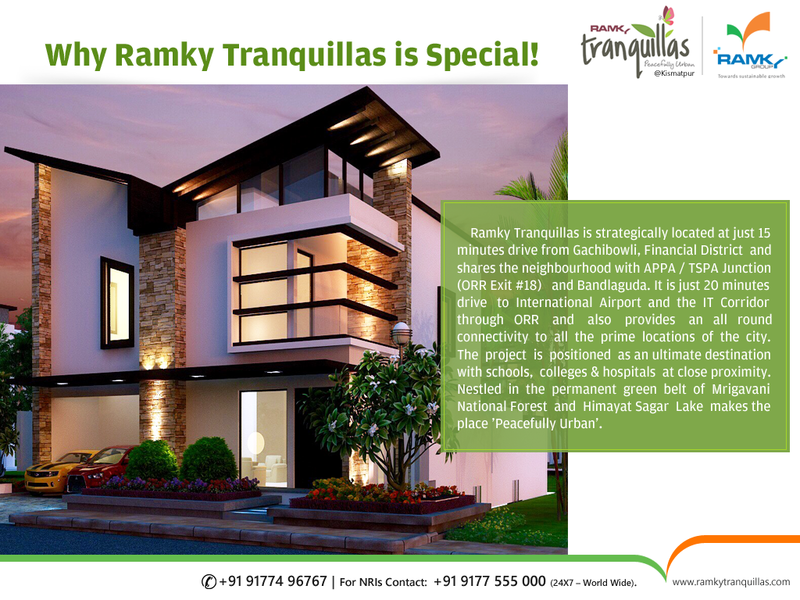 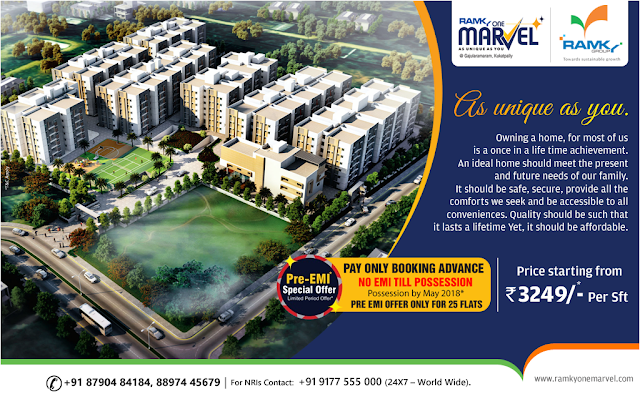 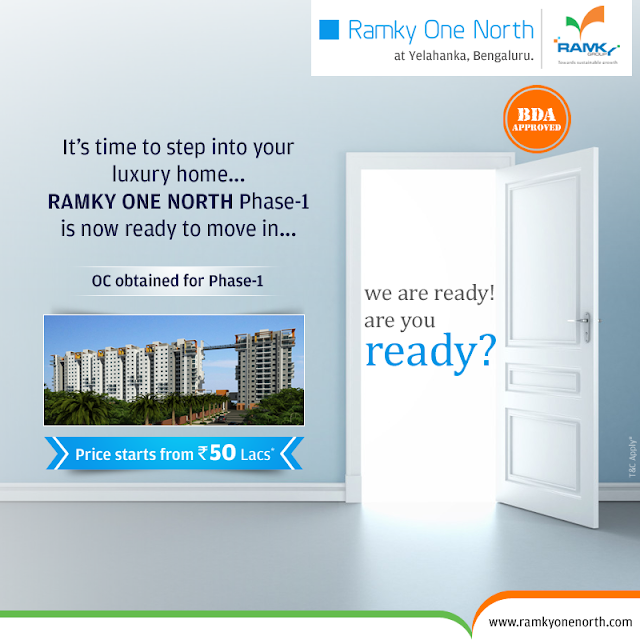 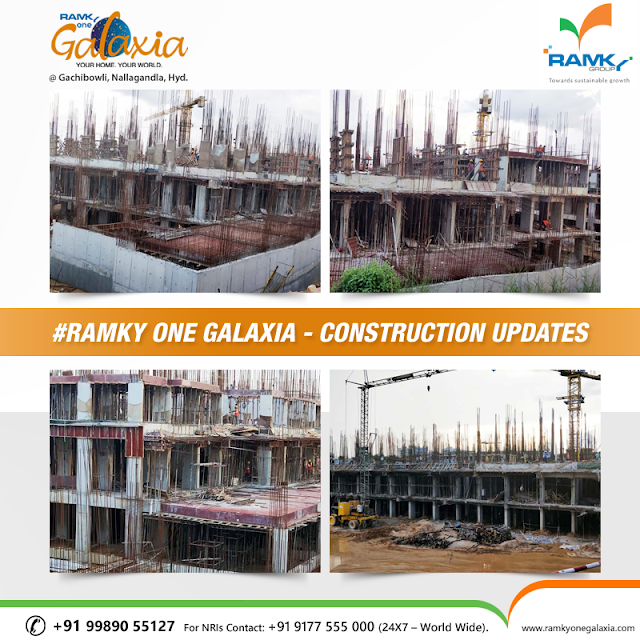 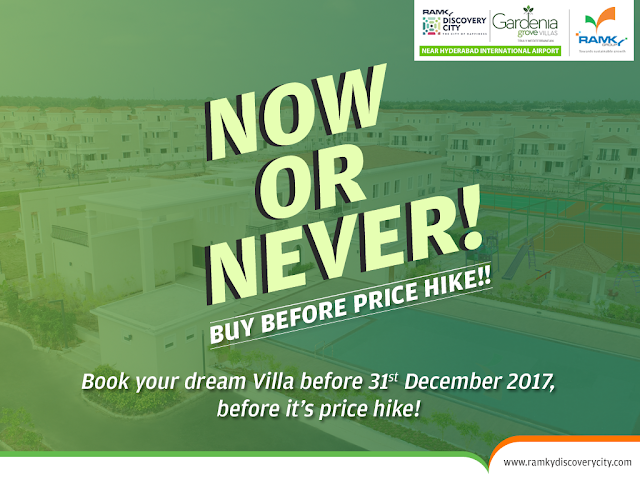 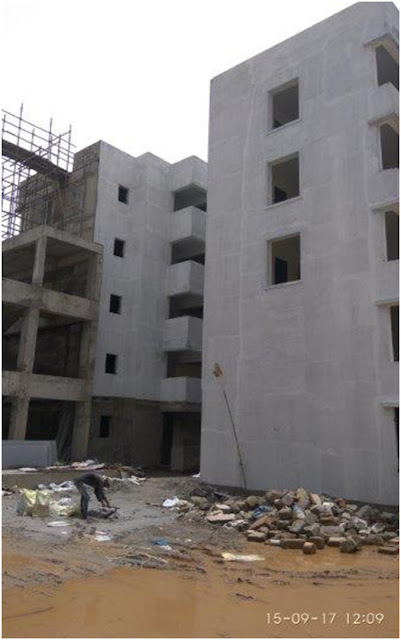 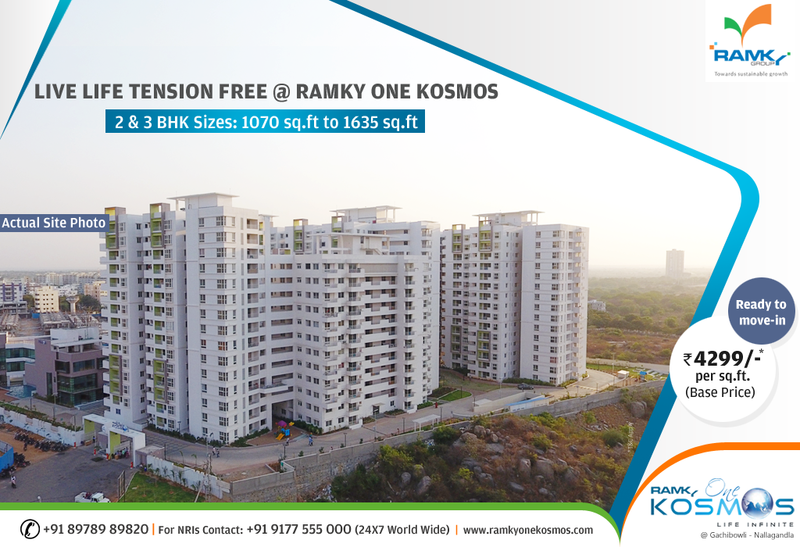 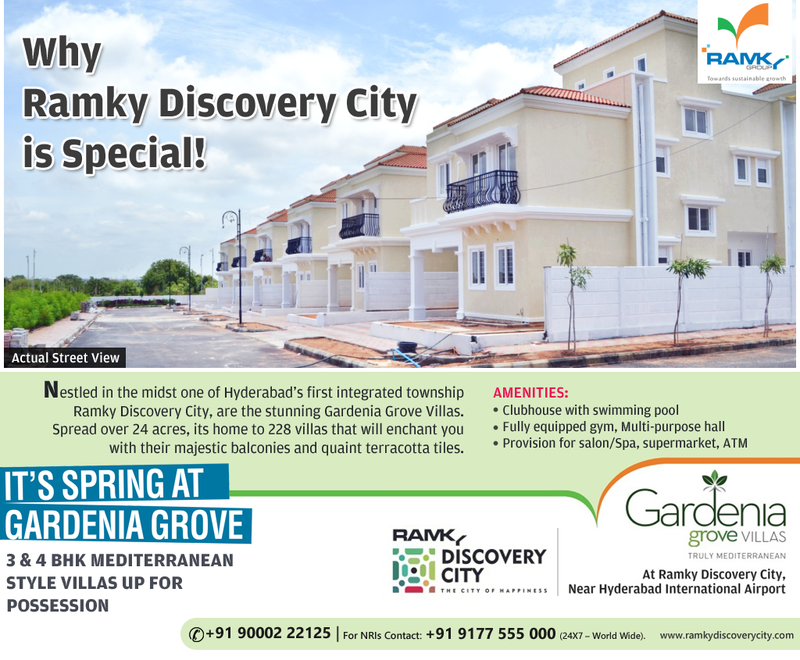 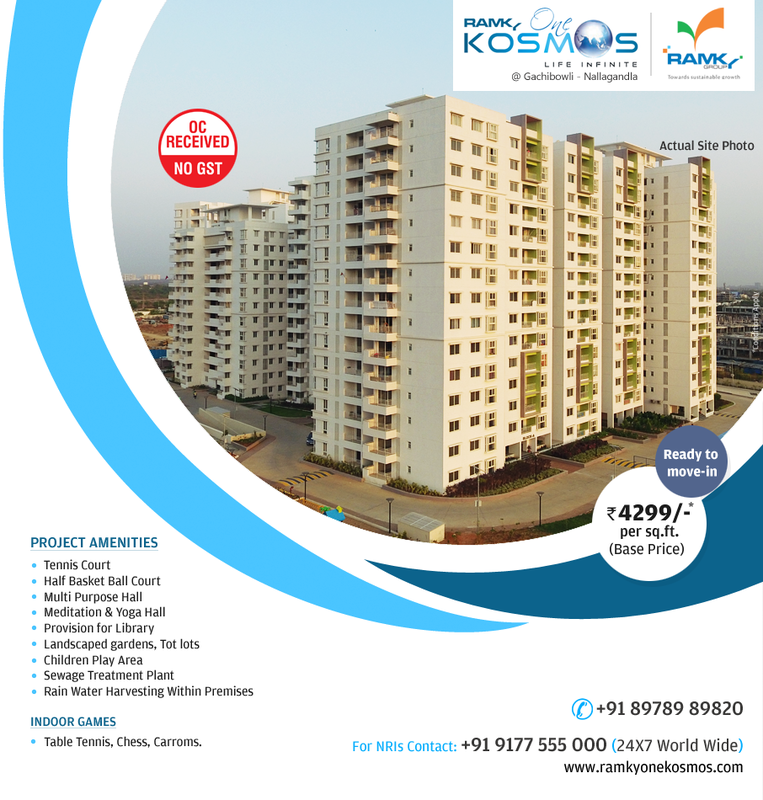 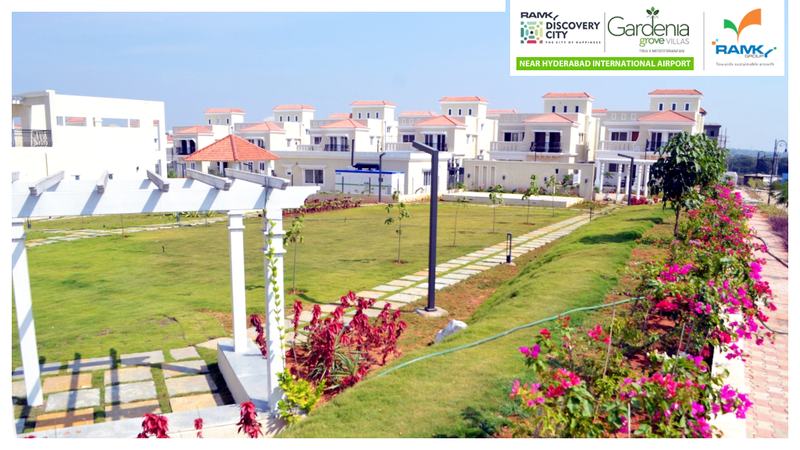 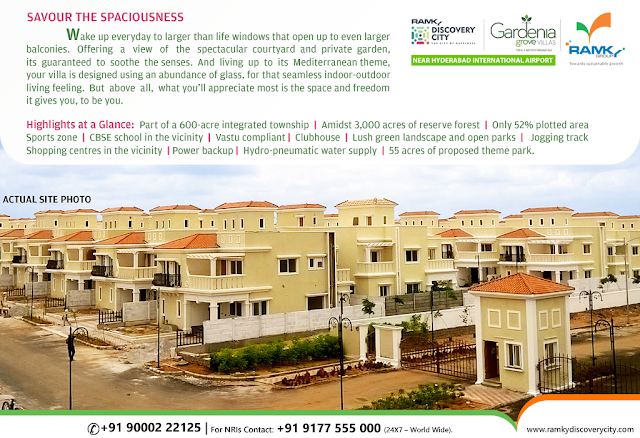 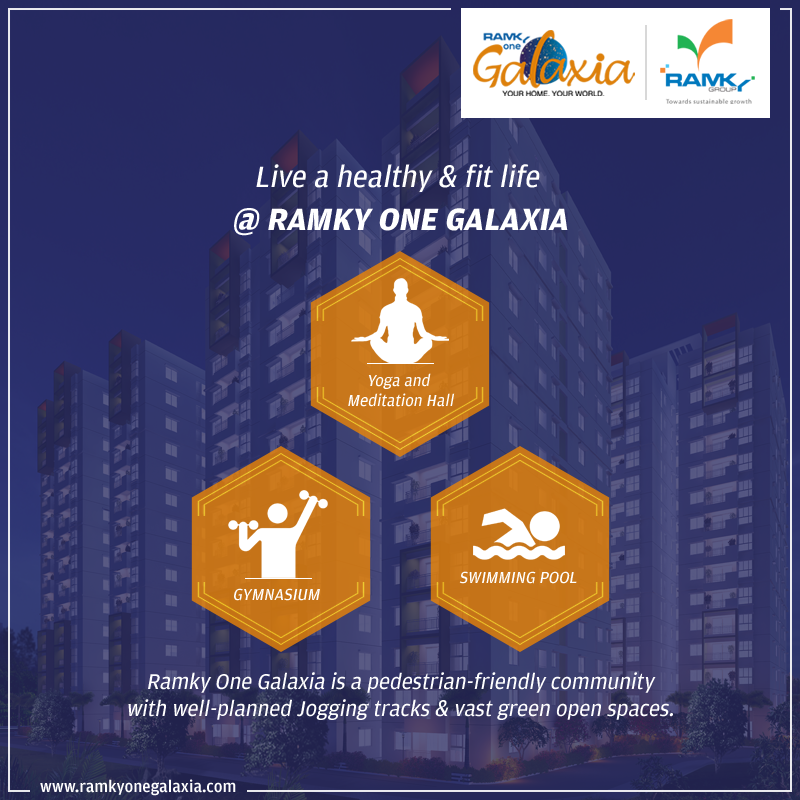 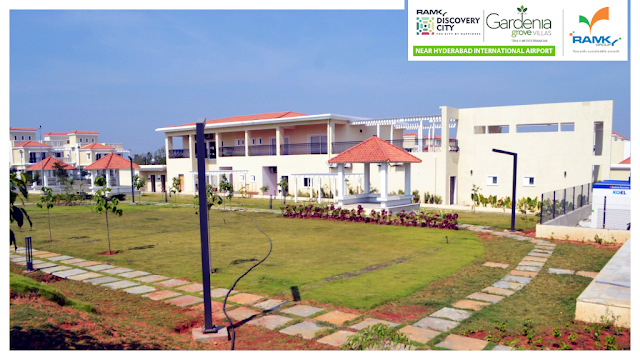 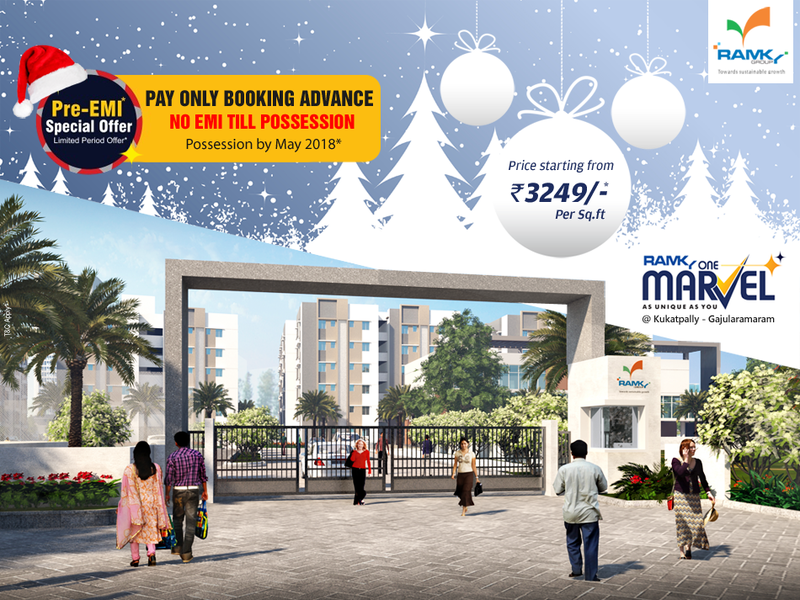 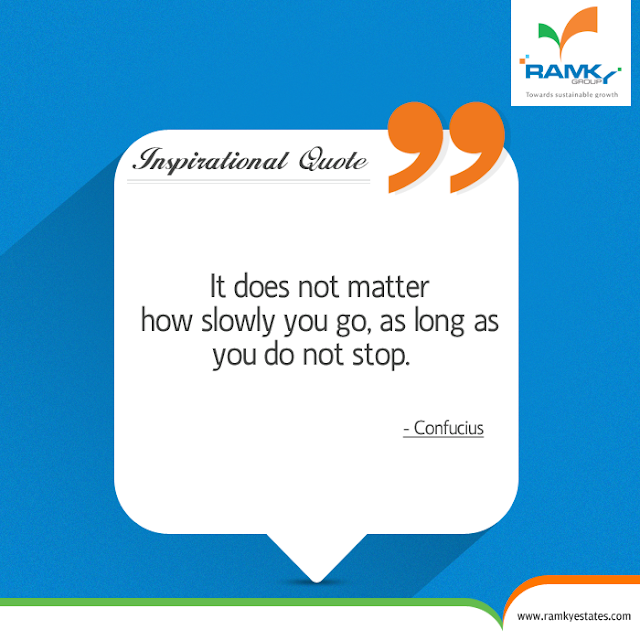 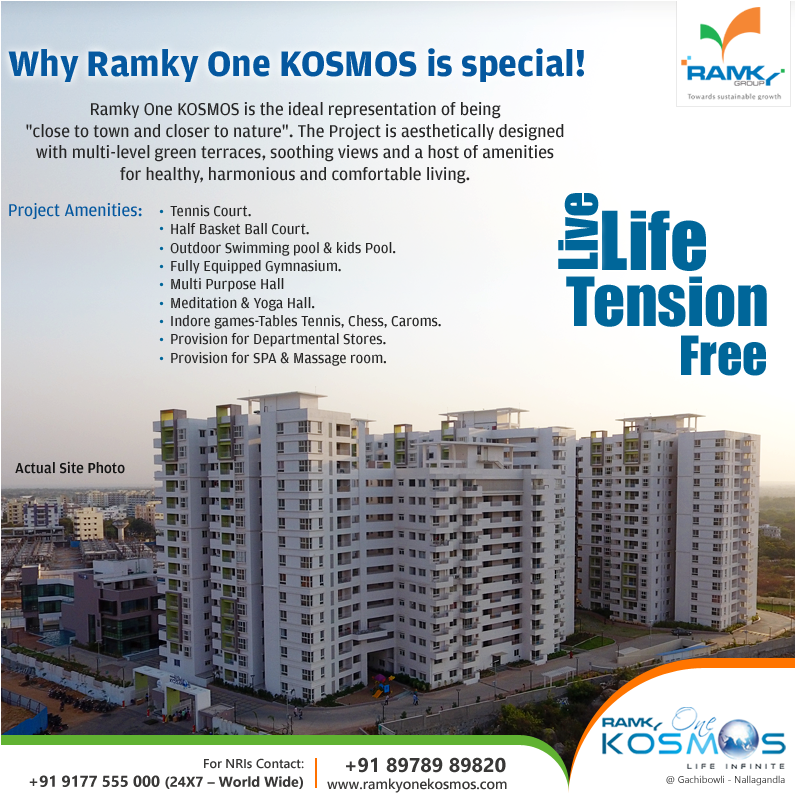 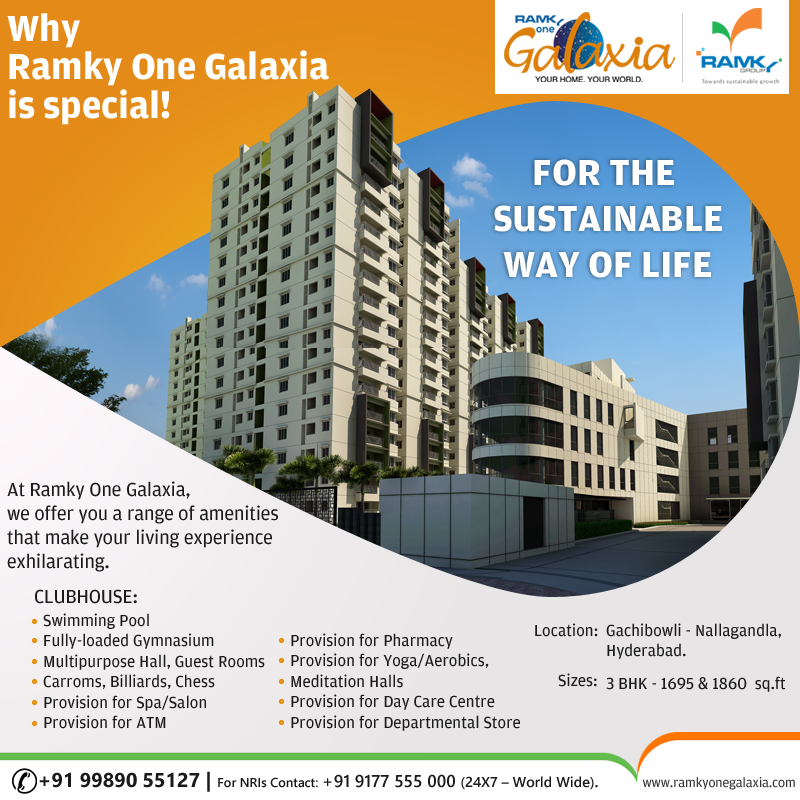 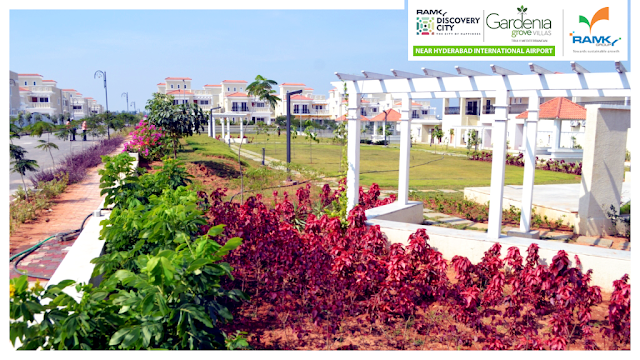 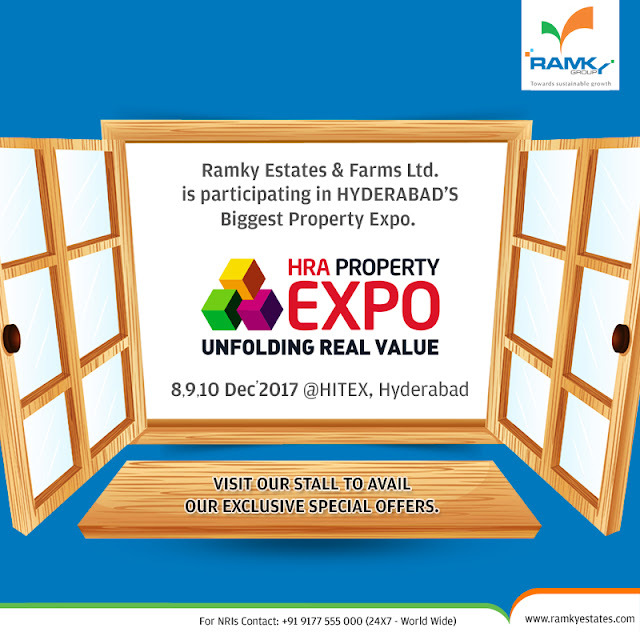 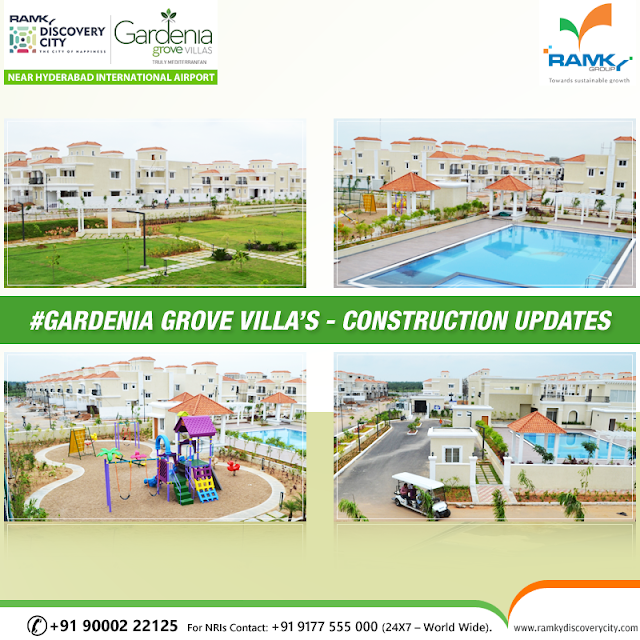 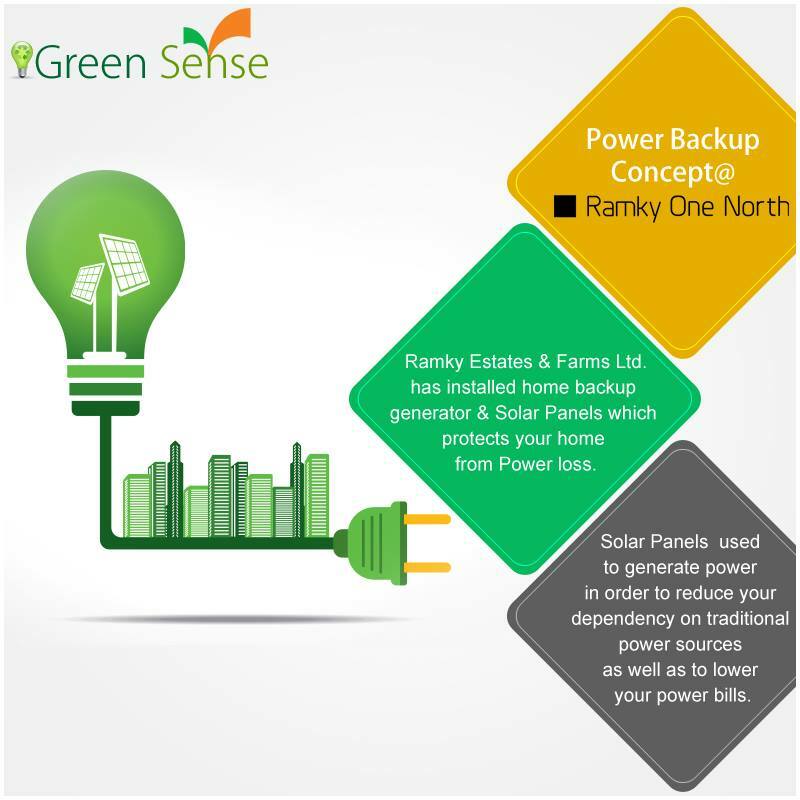 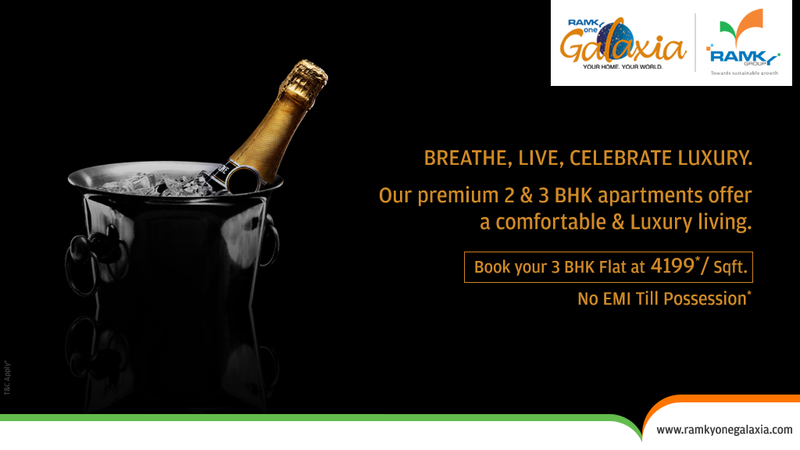 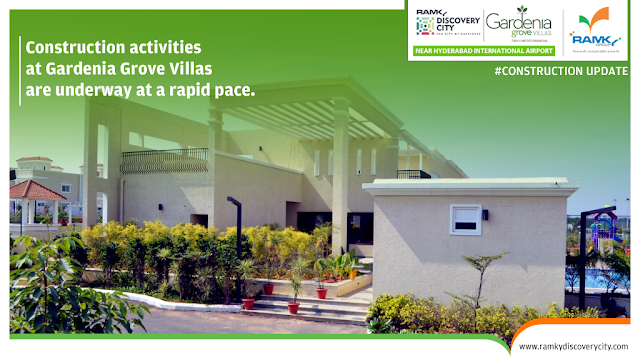 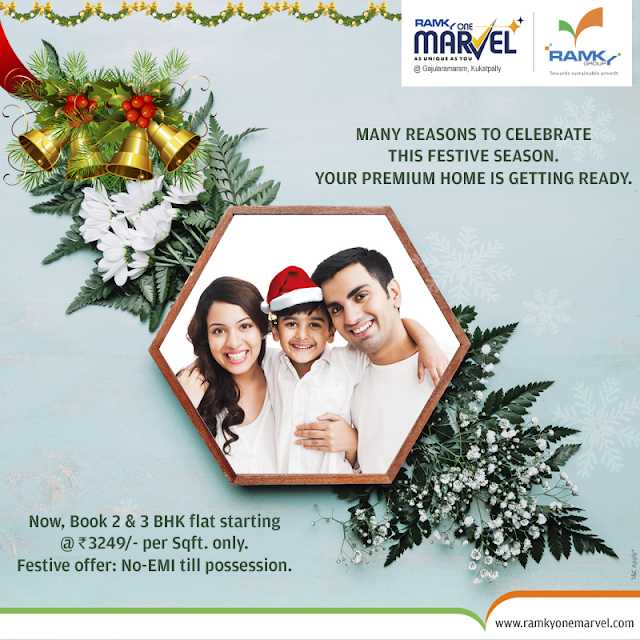 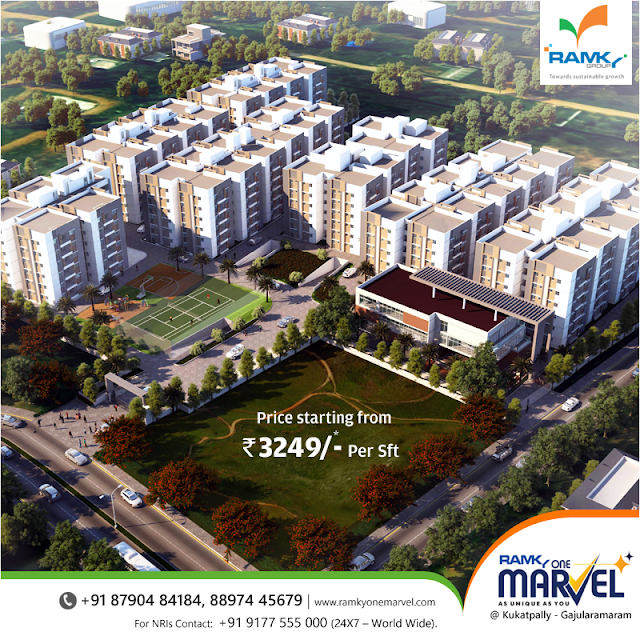 So, it's time to choose Ramky Tranquills, strategically located in Kismatpur off APPA Junction, Hyderabad. 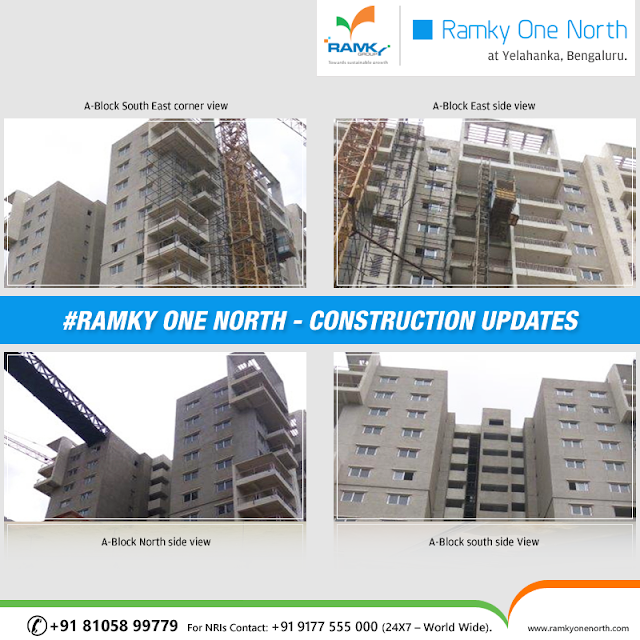 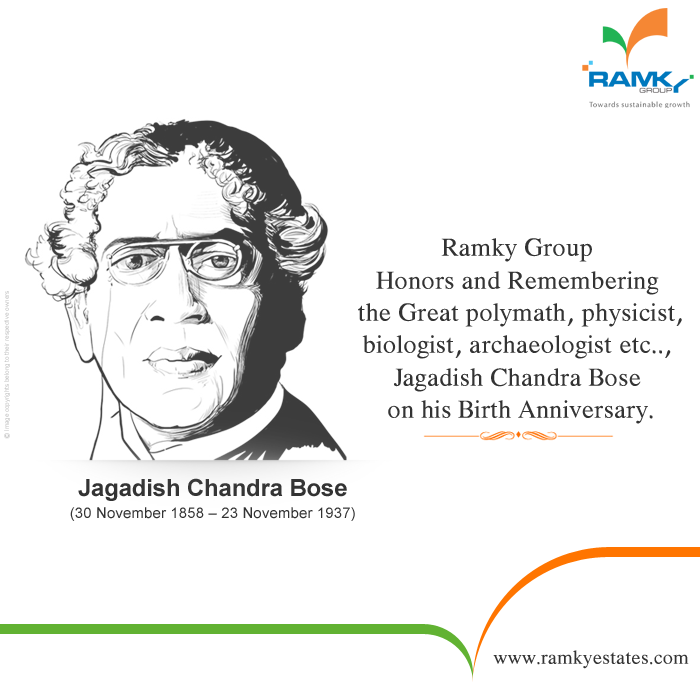 #ProudMoment for #Ramky. 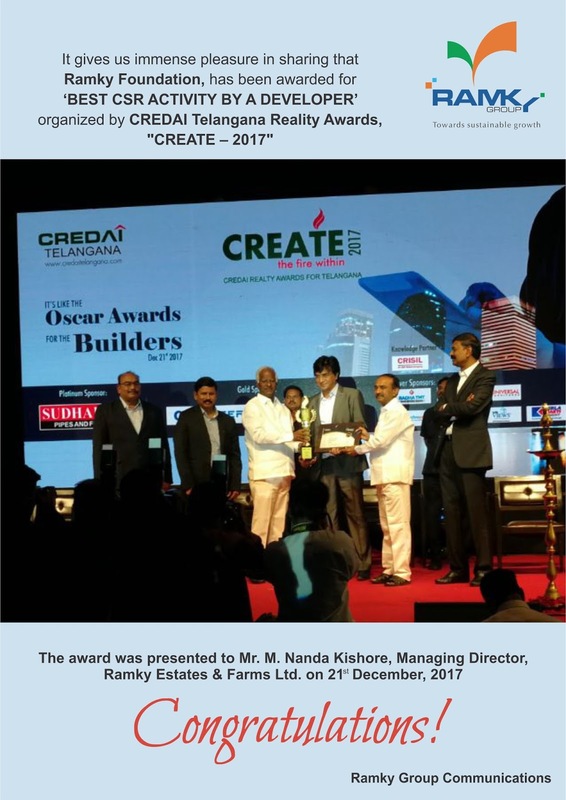 Feeling jubilant in sharing that we have been awarded for "Best CSR Activity by a Developer" organized by #CREDAI Telangana Reality Awards, "CREATE - 2017" held on 21st Dec 2017. 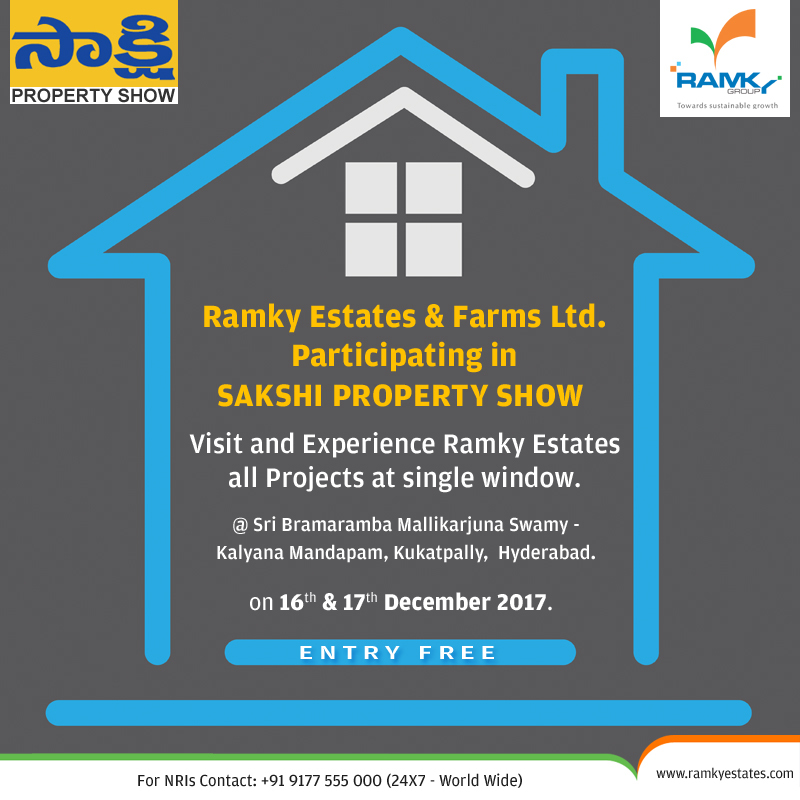 The award was presented to Mr. M.Nanda Kishore (Managing Director of Ramky). 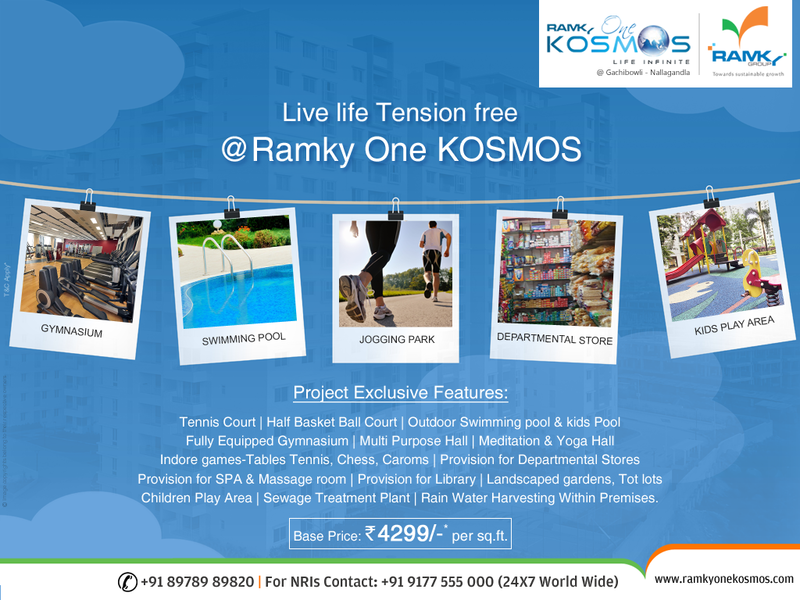 We have got an amazing response to the "Umang - A Customer Connect Initiative" Program which was held @RamkyOneKosmos recently. 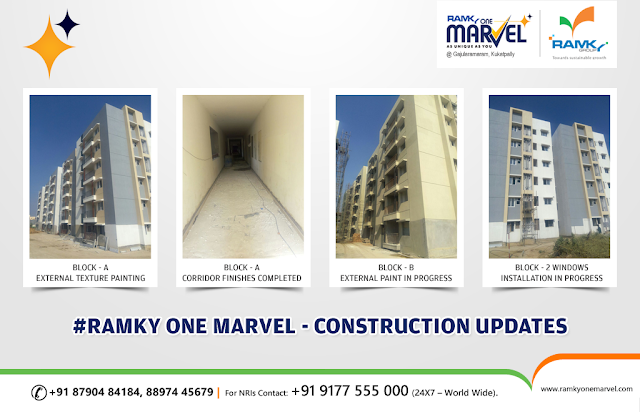 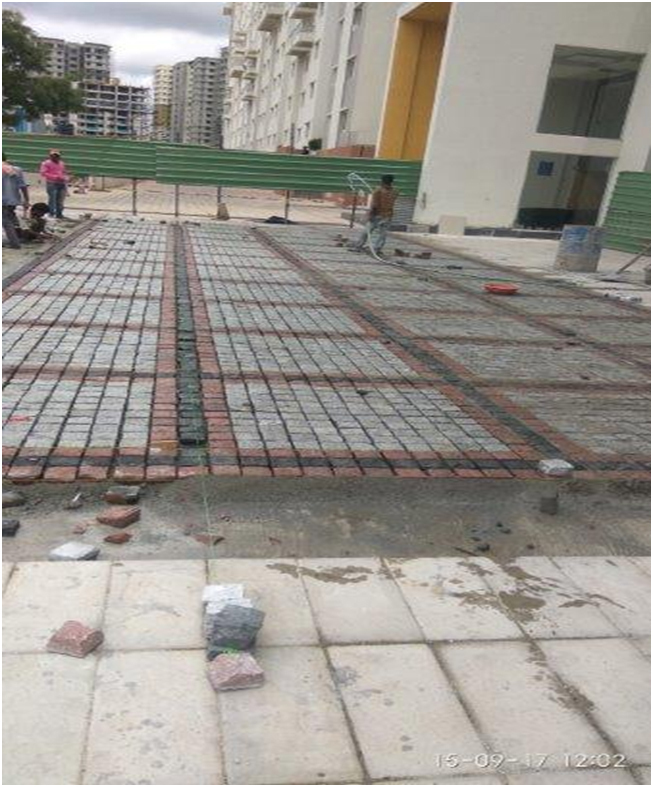 Many existing residents came front & interacted with our team. We also conducted some entertainment programmes where many people have actively participated. Here is the link of special news coverage on TV5 - Real City Programme. 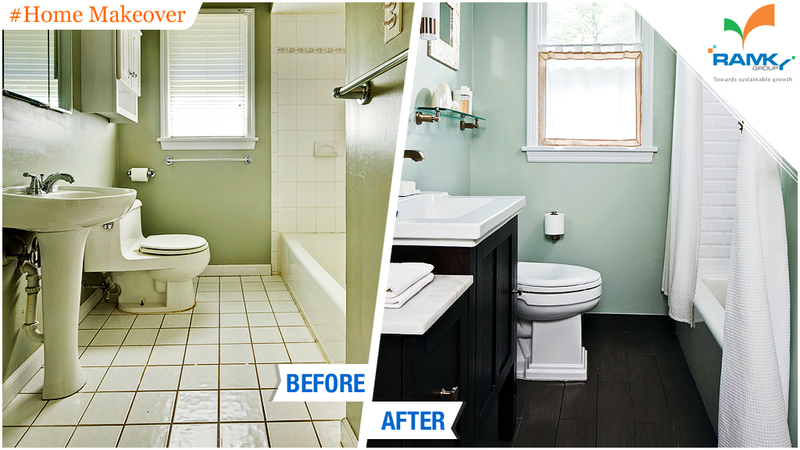 #HomeMakeover By just making small changes in the home, That can make your sweet home more sweeter & also more beautiful than before! Have a look. 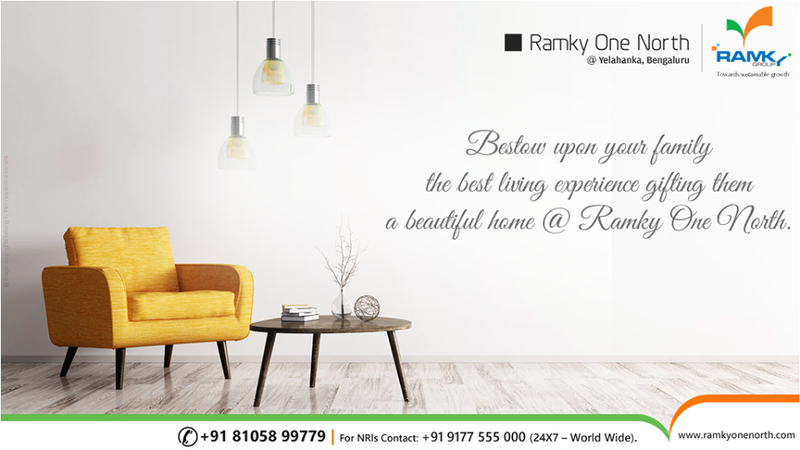 Here we are presenting pictures to inspire you, for your better sweet home. 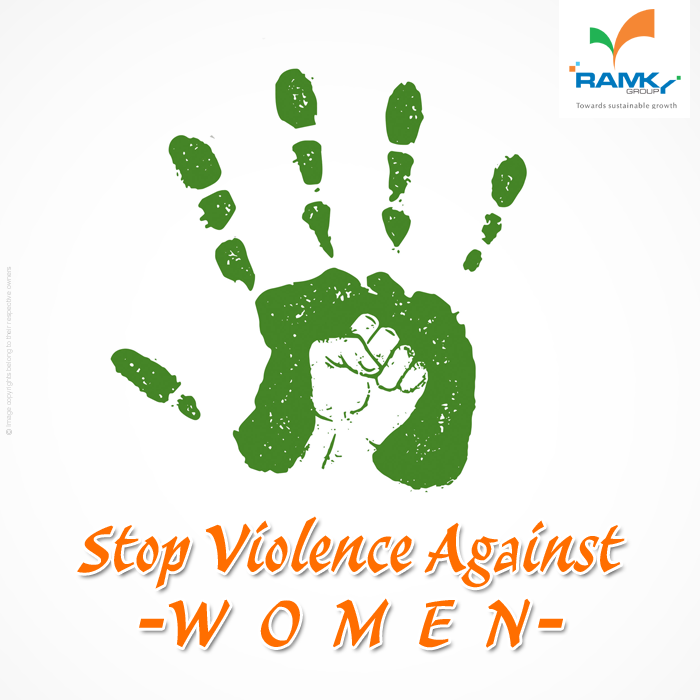 #RamkyGroup Standing with Every #Women on behalf of "International Day for the Elimination of Violence Against Women". 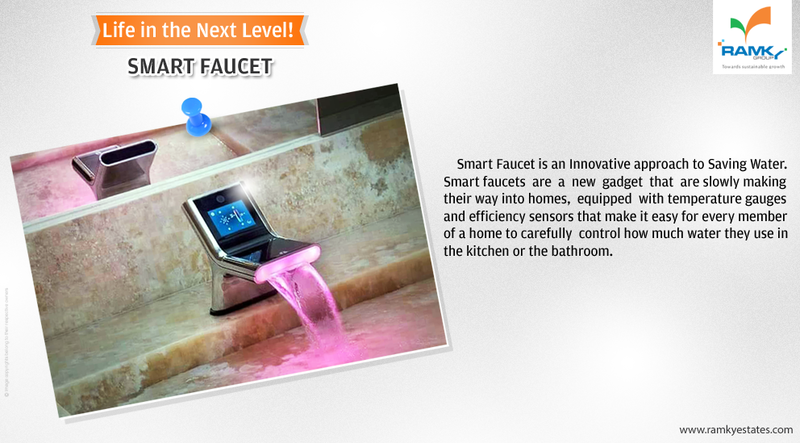 #LifeInTheNextLevel The #SmartFaucet has an adjustable flow, an internal heating coil to provide hot water faster, LEDs that change color based on temperature & moreover it eliminates all water waste at the faucet. 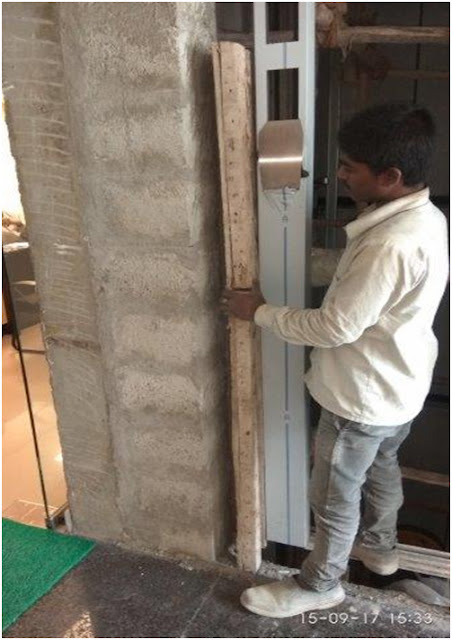 The Smart Faucet is hygienic, convenient to use and also easy to install - with no need for a plumber or special tools. 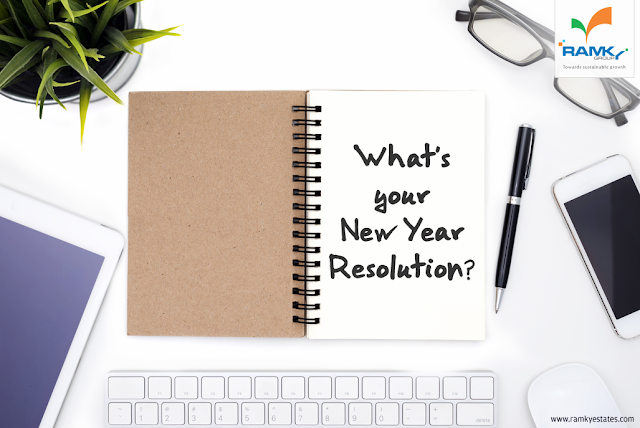 Also, the integrated touchscreen displays weather information, your personal calendar, etc. Start saving money, energy, and the planet today by using the Smart Faucet & make your sweet home more smarter.